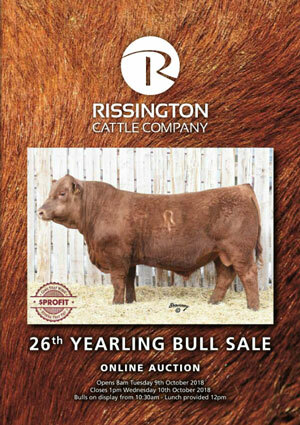 We have bulls available via Private Treaty year-round. Our Sight Unseen Program is for those who are unable to visit and select their bull themselves. Ring either Daniel 021 989 067 or John 06 8395 717. We will match the right bull for your needs and deliver with your satisfaction guaranteed. We sell over half of our bulls this way.